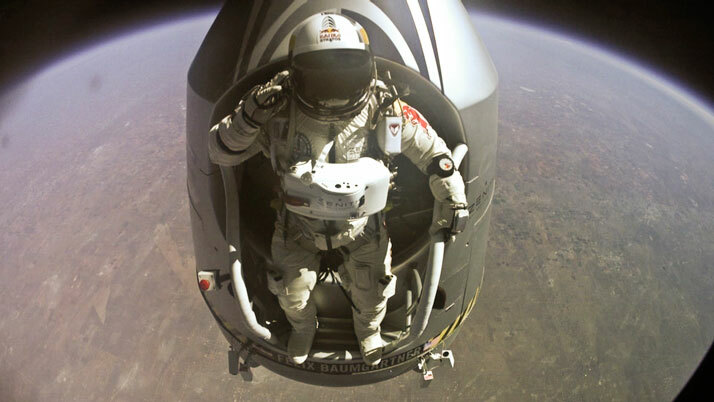 Austrian daredevil Felix Baumgartner broke the speed of sound by jumping from the highest altitude anyone has ever dared freefall from, 39,045 meters above ground, which would place him squarely inside the stratosphere! 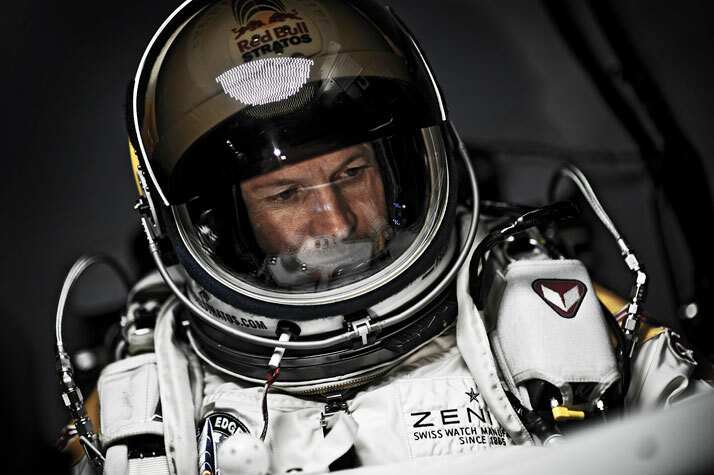 Baumgartner is no spring chicken: at 43 years of age, he’s unquestionably in excellent shape. 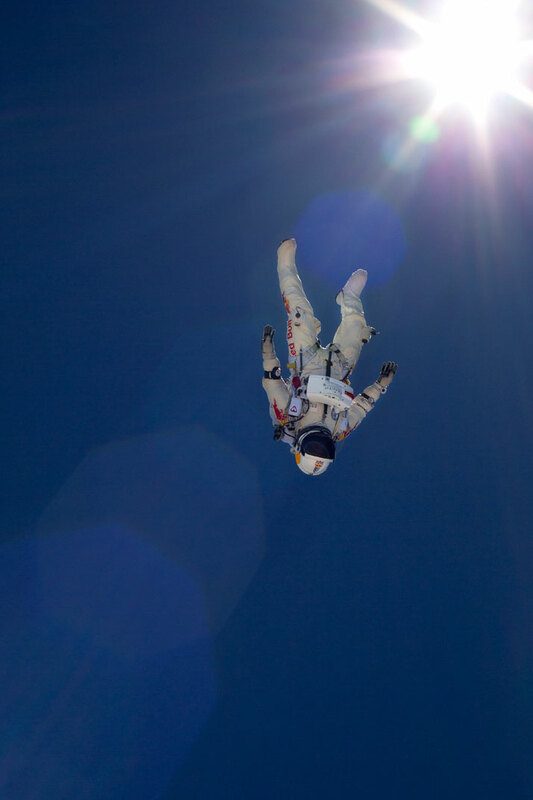 However, the reality is that he only managed to conquer the skies because his 84-year-old mentor Joe Kittinger virtually pushed him out of the capsule door. 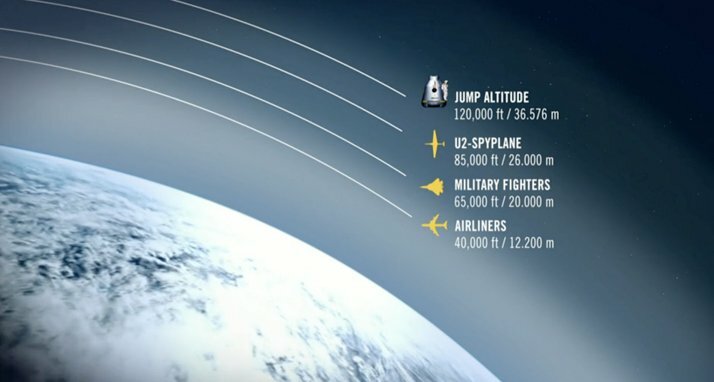 On October 14, 2012, B.A.S.E. 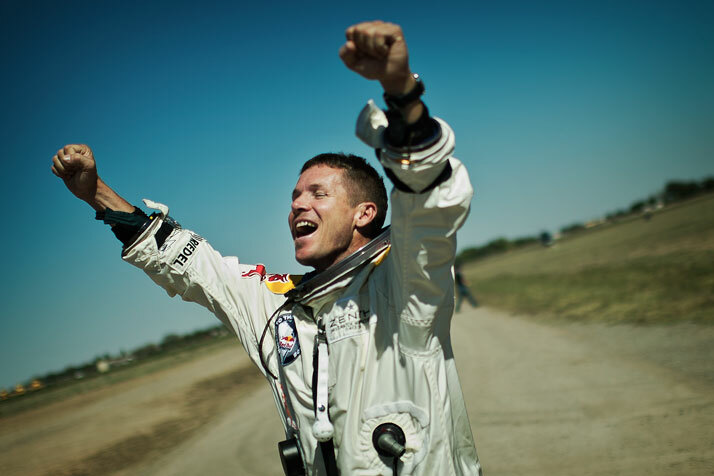 jumper, skydiver and all-around adventurer Felix Baumgartner, became the only supersonic human on earth, making good on the 'Born to Fly' promise tattooed across his arm. 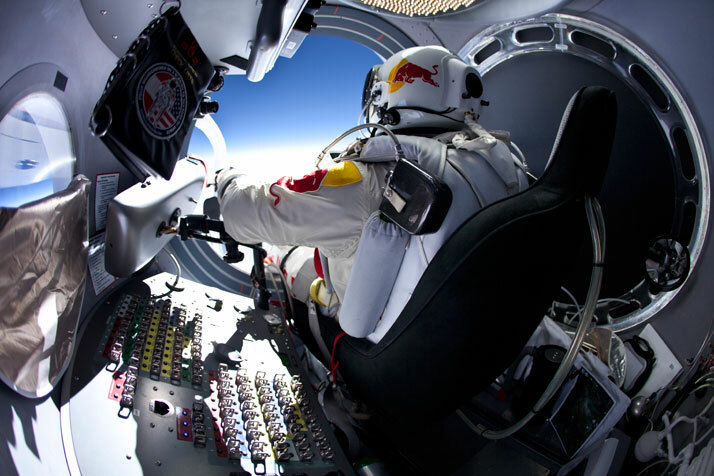 Although the fearless Austrian spent a lifetime eyeing that record and five years preparing for the historic Stratos mission (sponsored by Red Bull and manned by a staff of 200), he would never have gotten there if it wasn’t for Joe Kittinger himself! 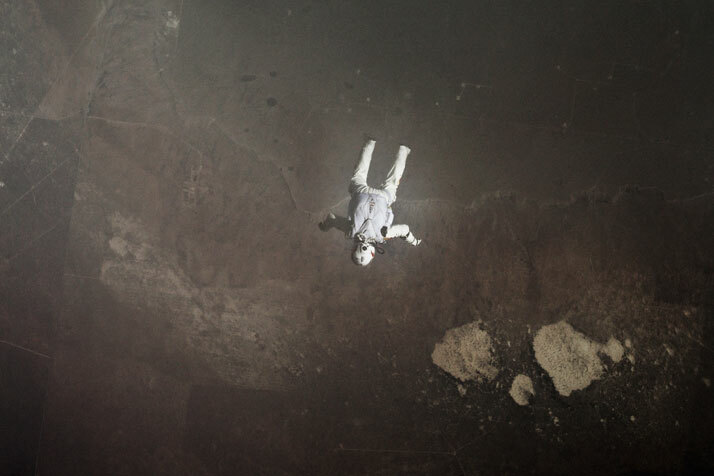 The former air force pilot was the only person who could talk to Baumgartner as he looked down on a black sky, ready for his historic sky dive. 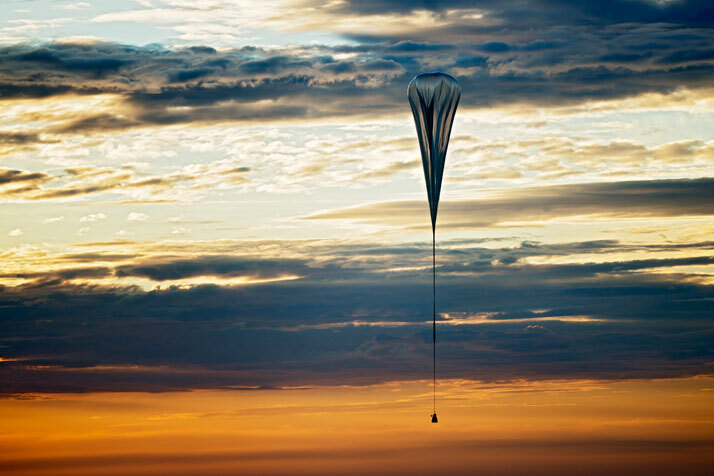 'There it is the world is out there,' he told his protégé. 'Our guardian angel will take care of you now.' 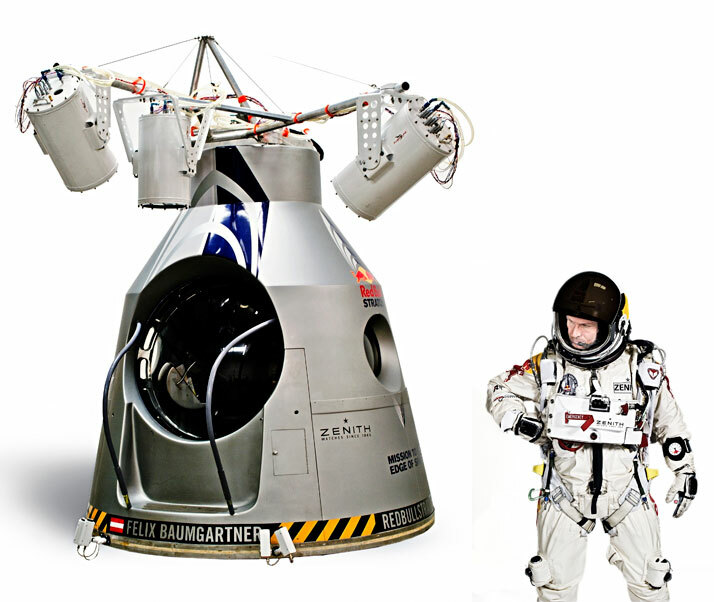 Dangling from a 55-story balloon, Baumgartner disconnected himself from his capsule and leaped into space. 'It's like swimming without touching the water' he said afterwards. But for a few moments all seemed lost. For 35 seconds he span out of control due to last-minute trouble with his visor heater. 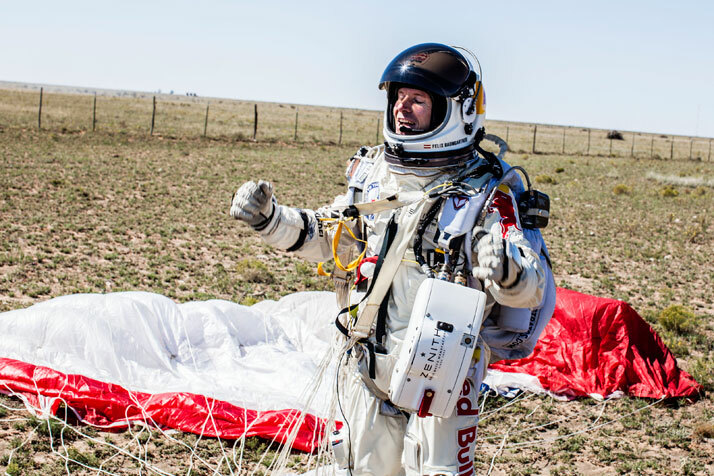 In the end though, his landing on the New Mexico dessert was pure perfection and the seasoned skydiver remained conscious throughout his supersonic fall. 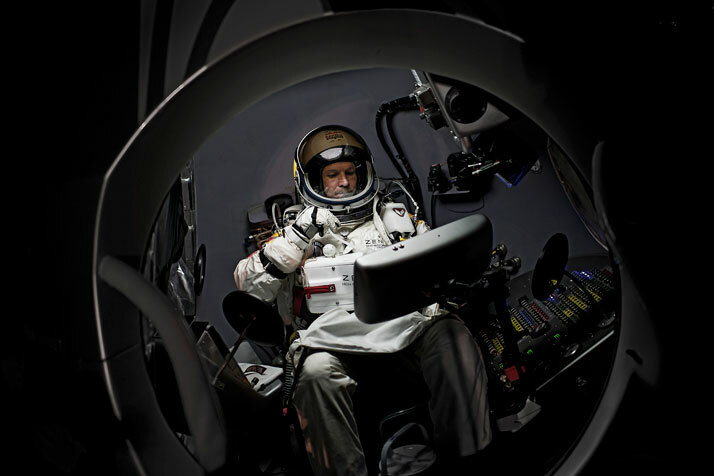 Within the 4min and 20sec timeframe, he became the first human to break the speed of sound in a freefall, breaking the record for the highest free-fall altitude and highest manned balloon flight as well. 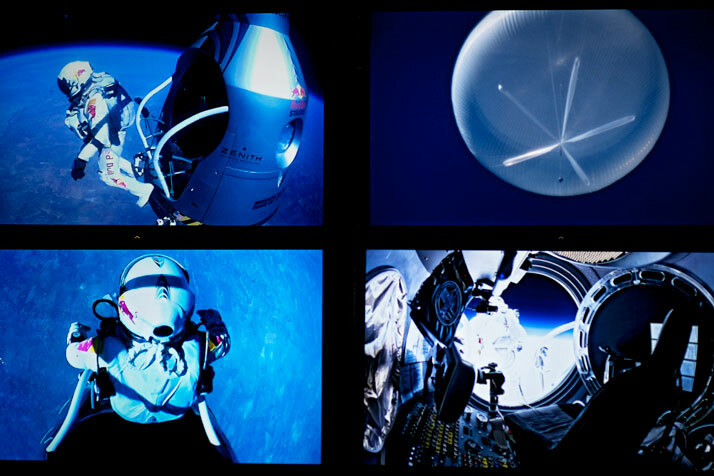 More than 35 cameras captured the entire Red Bull Stratos mission. 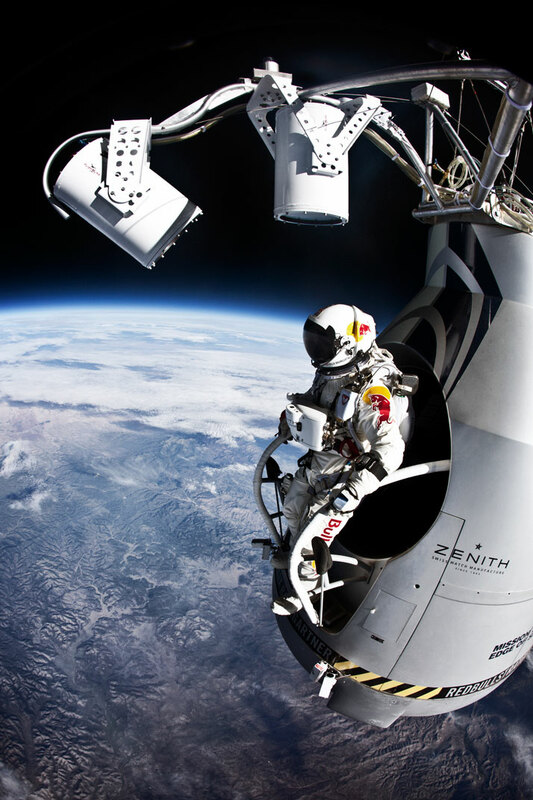 Watch this point of view where Felix stands at the edge of his capsule and jumps.